per subjects. 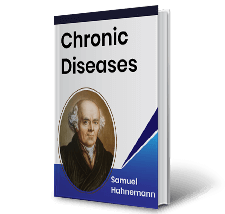 The homeopathy Library is continuously growing. From the place where now you are? How her children live and grow? On land or on ocean wave? Would you like to talk with kings? Or to fly with Lindbergh’s wings? Would you look on days gone by? I believe that most knowledge should be readily available to everyone. 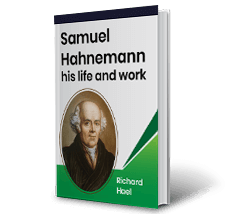 With this intention, we have forked this library from Hpathy as an independent project, where we can give space to as much homeopathic literature as possible. 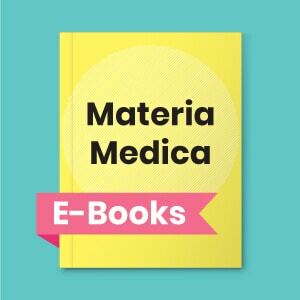 The idea is to make homeopathic books available to the community in an electronic form and to make them easily searchable so that our students & teachers can find the relevant information quickly and easily. JOIN ME in this effort! 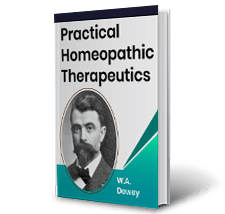 If you are an author and have a e-book (pdf ebooks, kindle books) or a paper book that is out of print now, you can make it available to the homeopathic community through this library so that people can continue to benefit from your work. 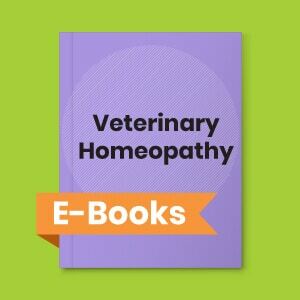 If you have access to any copyright free homeopathy book in html, word or pdf format, you can send it to us for inclusion in this homeopathy books library. 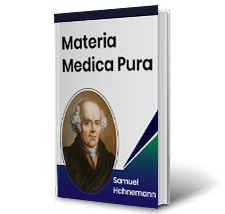 Share this HOMEOPATHY LIBRARY with your friends!